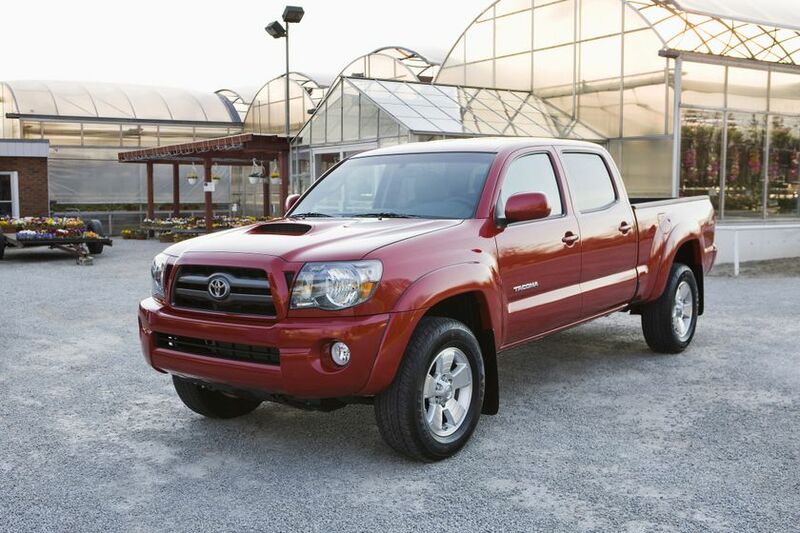 (TORONTO) – Whether it’s a mid-size car, a pick-up truck or a minivan, Toyota has Canadians covered with vehicles recognized as the most fuel efficient in their class. 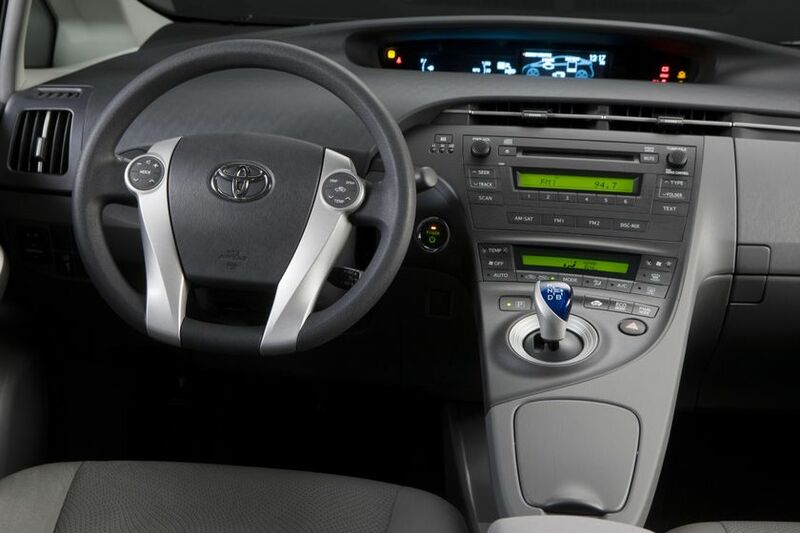 In announcing its annual ecoENERGY Award winners, Natural Resources Canada’s Office of Energy Efficiency today confirmed that three 2011 Toyota vehicles - the innovative Prius hybrid, the Tacoma pick-up truck, and the all-new, very capable and very versatile Sienna minivan - set the benchmark for fuel efficiency in their categories. 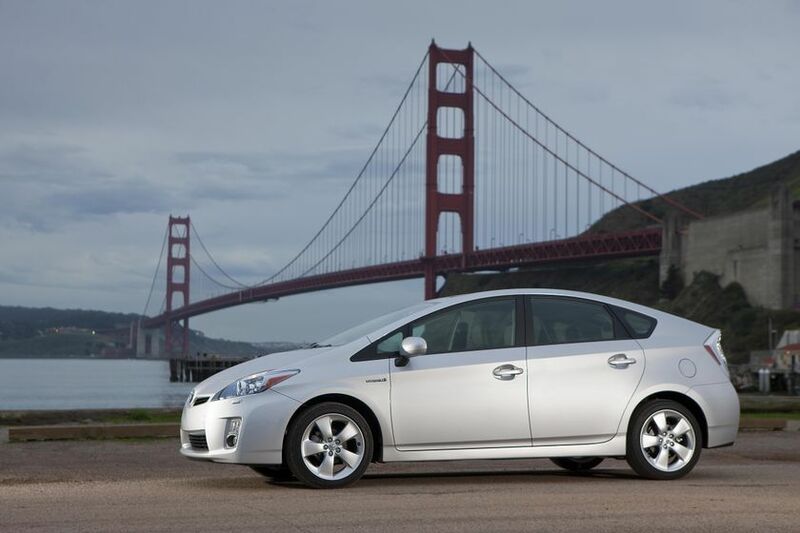 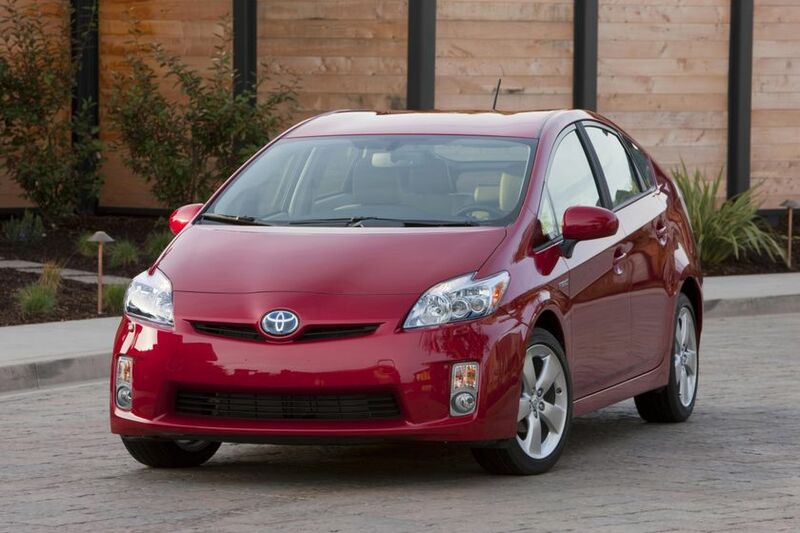 The Toyota Prius has won the ecoENERGY award each year since the model was introduced in the 2001 model year. 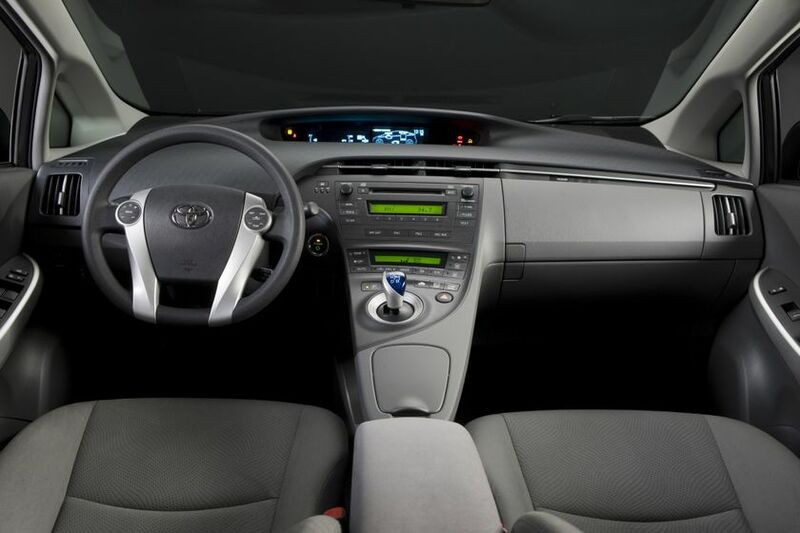 The 2011 Prius features a combined rating of just 3.8L/100km (3.7L/100km city / 4.0L/100km highway) plus a Tier 2 Bin 3 emissions rating, thanks to its Toyota Hybrid Synergy Drive – the most proven gasoline-electric hybrid advanced powertrain system. 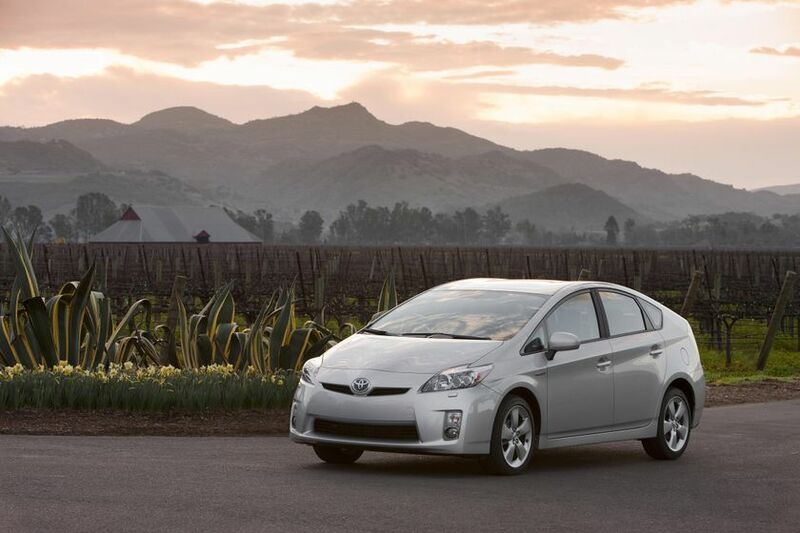 Available in five trim levels, there’s a Prius for every environmentally-conscious Canadian looking for the driving pleasure and versatility of a mid-size sedan. 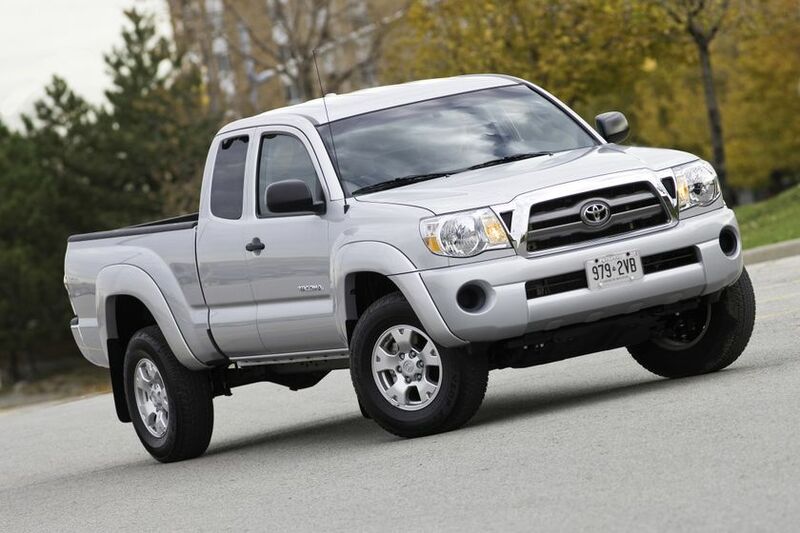 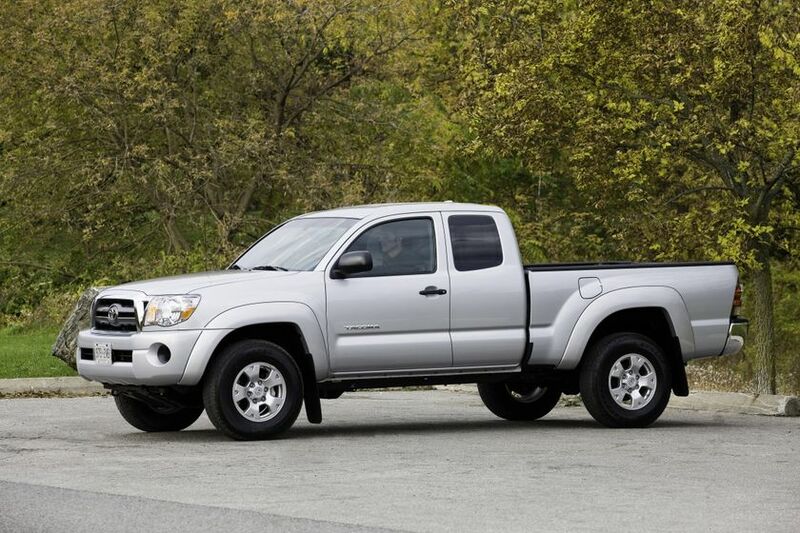 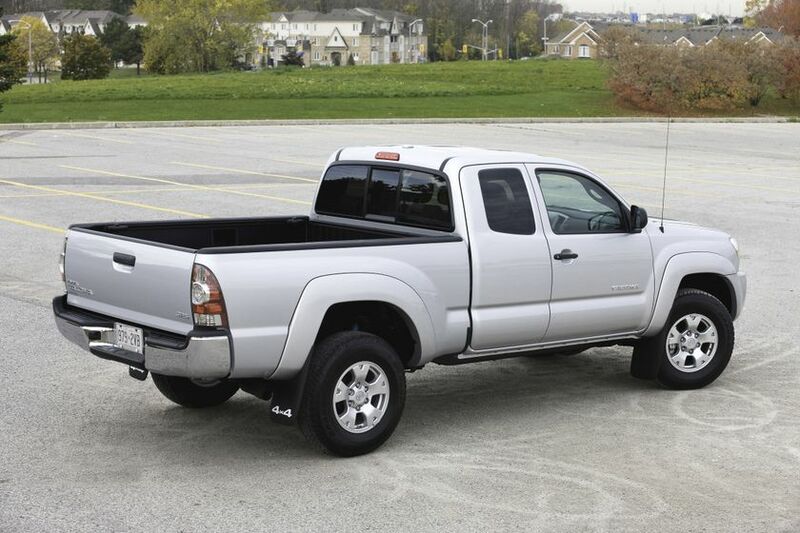 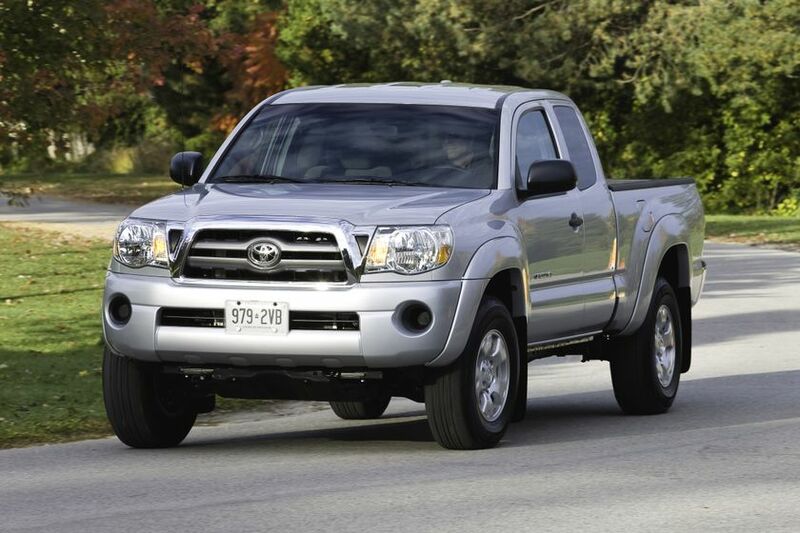 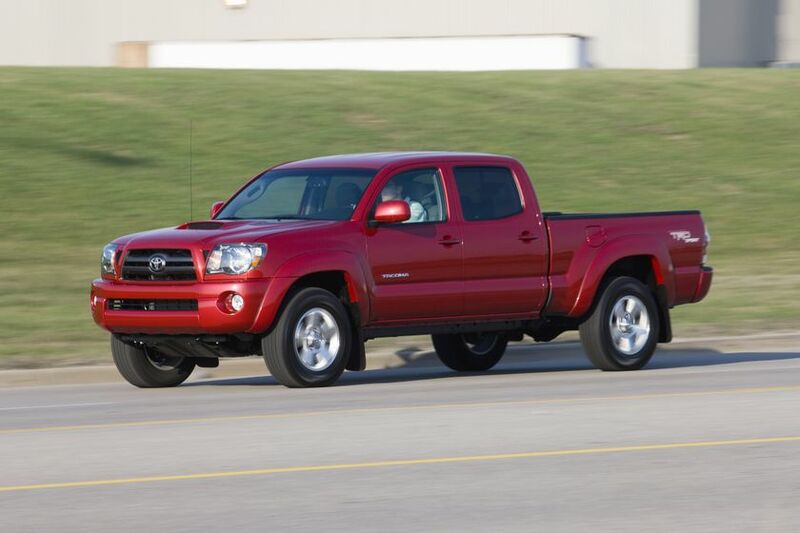 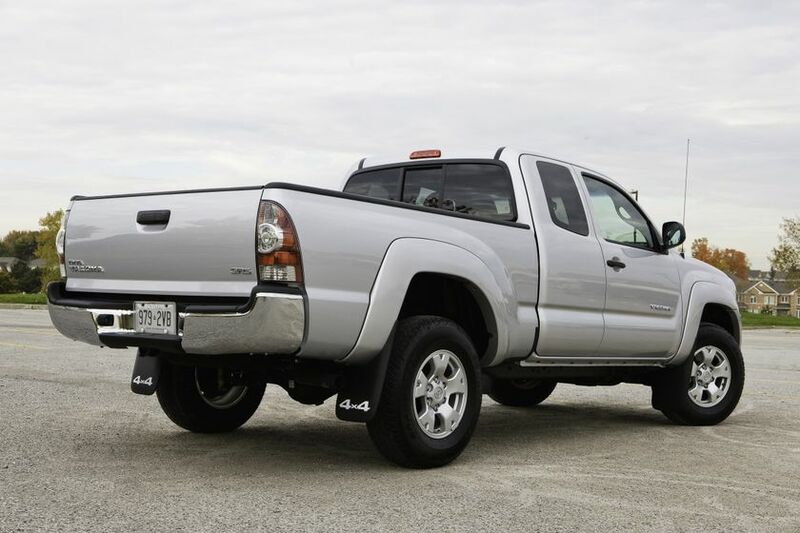 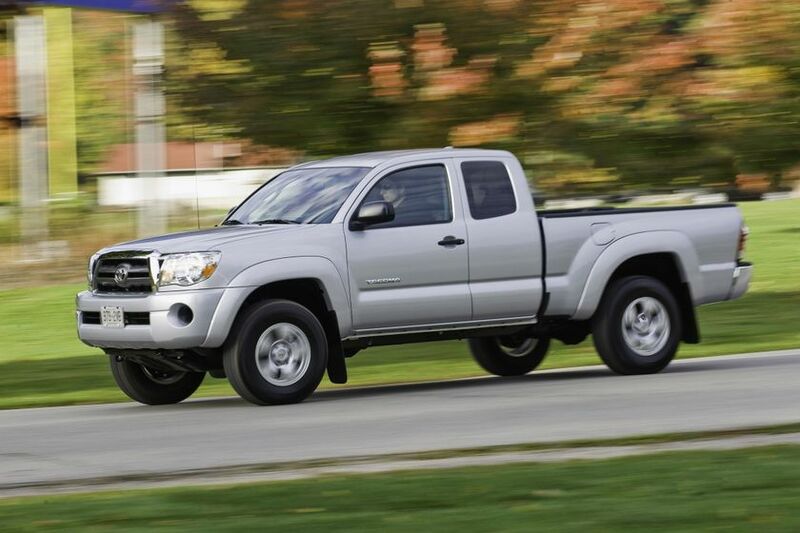 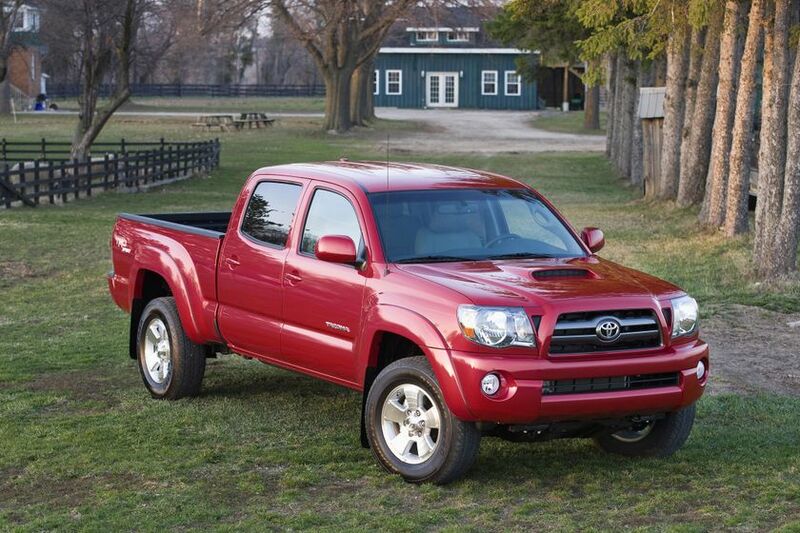 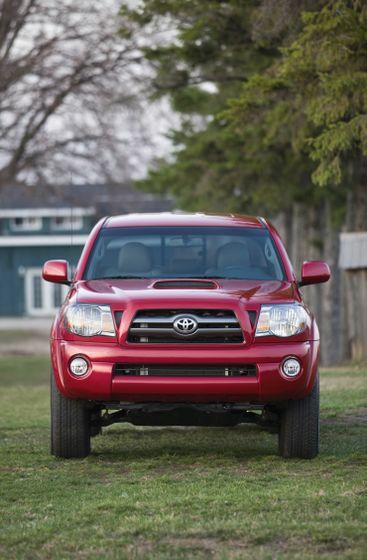 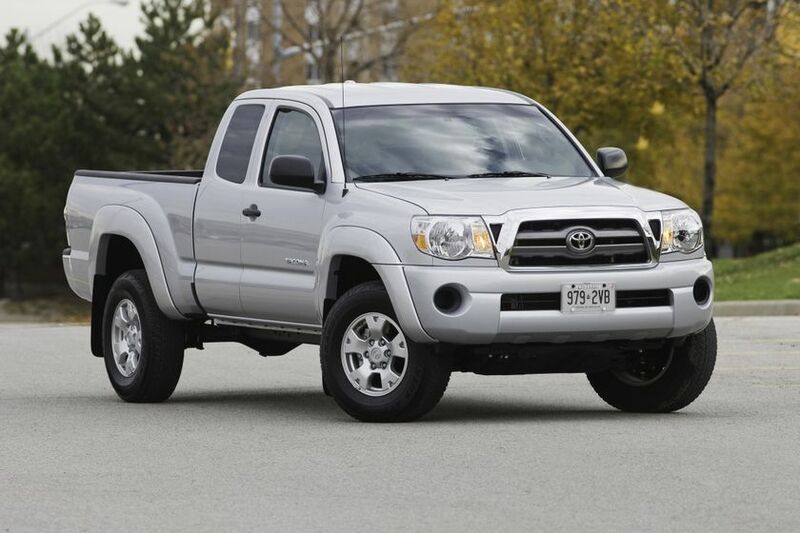 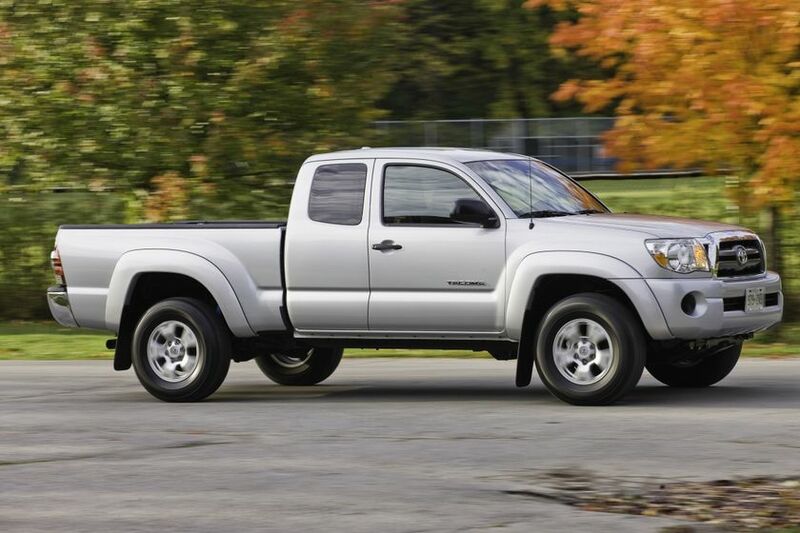 The Toyota Tacoma 4x2 Access Cab is big on fuel efficiency, versatility and fun. 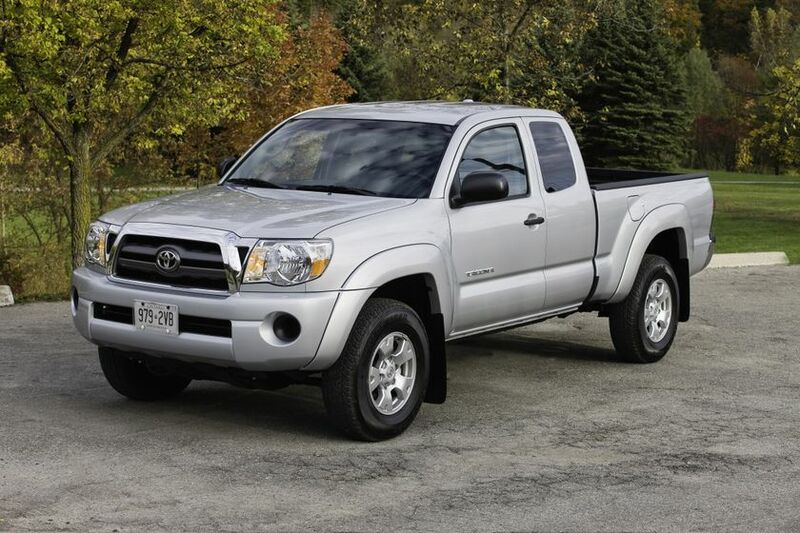 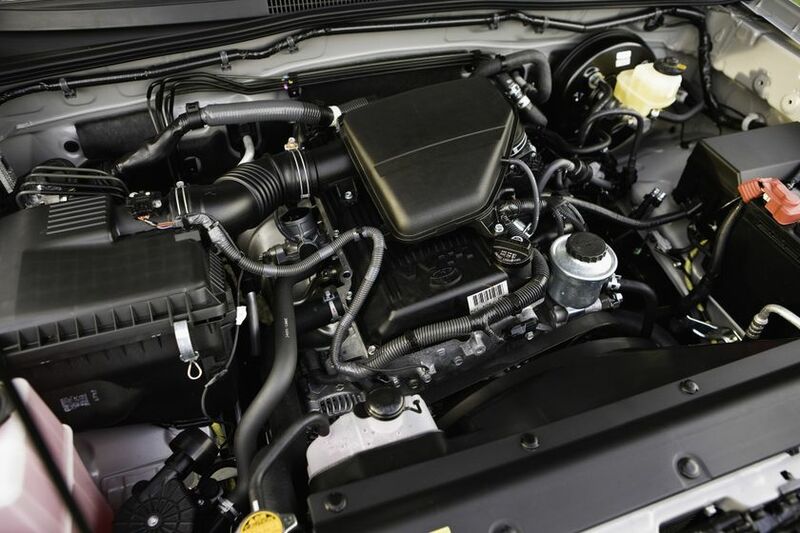 With a combined fuel efficiency of 8.9L/100km (10.0L/100km city, 7.7L/100km highway), the 2011 Tacoma features a 2.7L 4-cylinder engine and five-speed manual with overdrive making it this year’s ecoENERGY pickup truck champion. 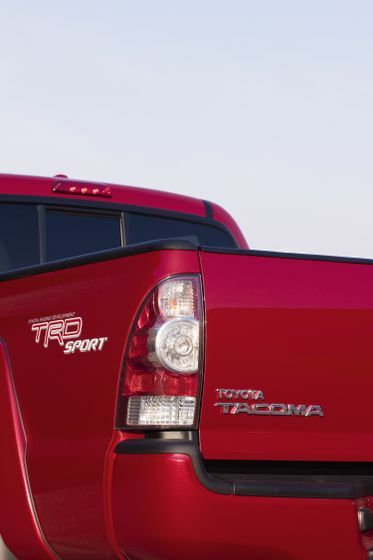 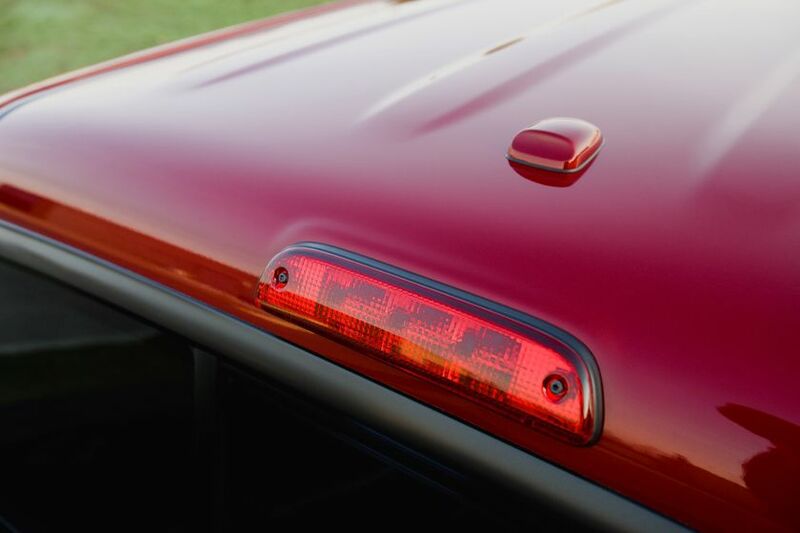 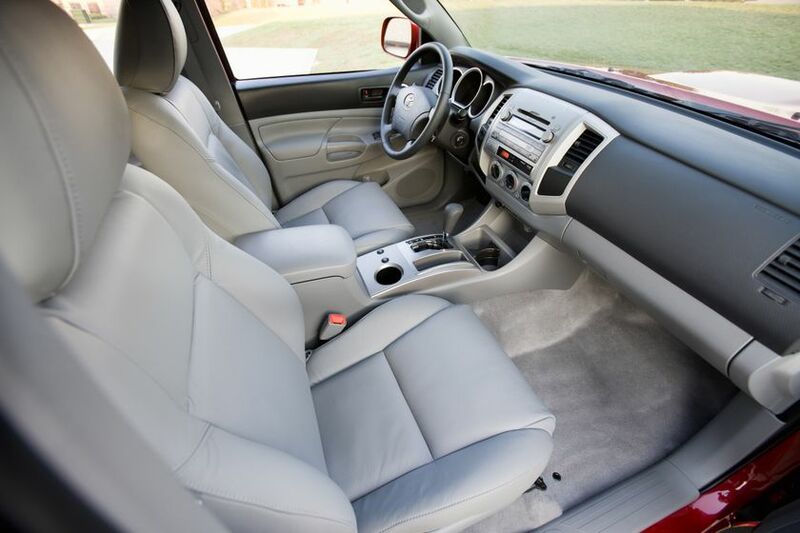 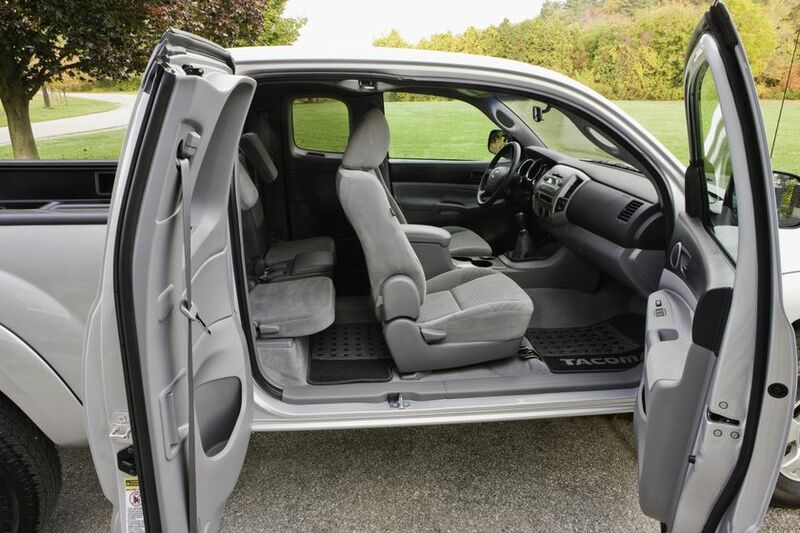 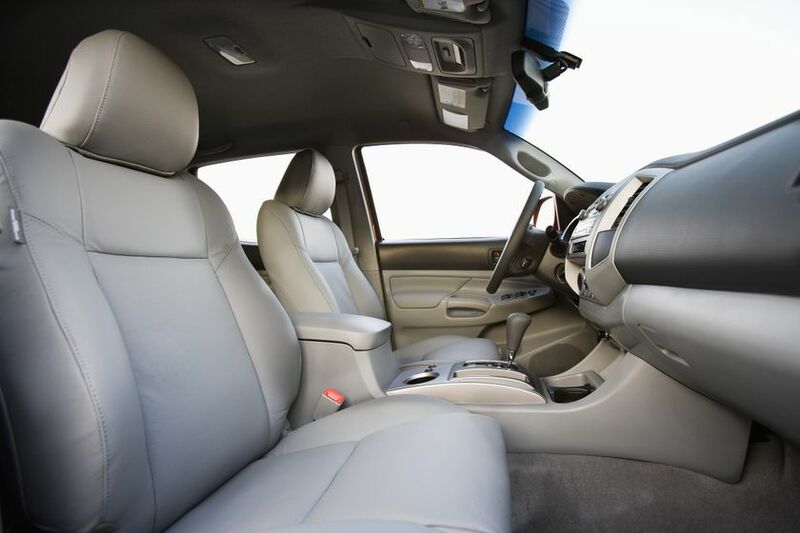 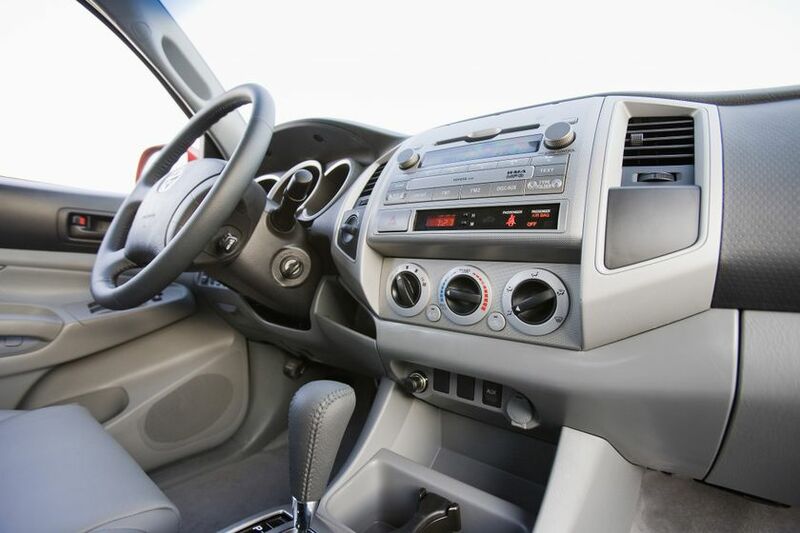 The 2011 Tacoma features a full six-foot cargo bed, and generates 159 peak horsepower and up to 180 lb-ft of torque, which translates into a 1,250 lb payload and 3,500 lb towing rating. 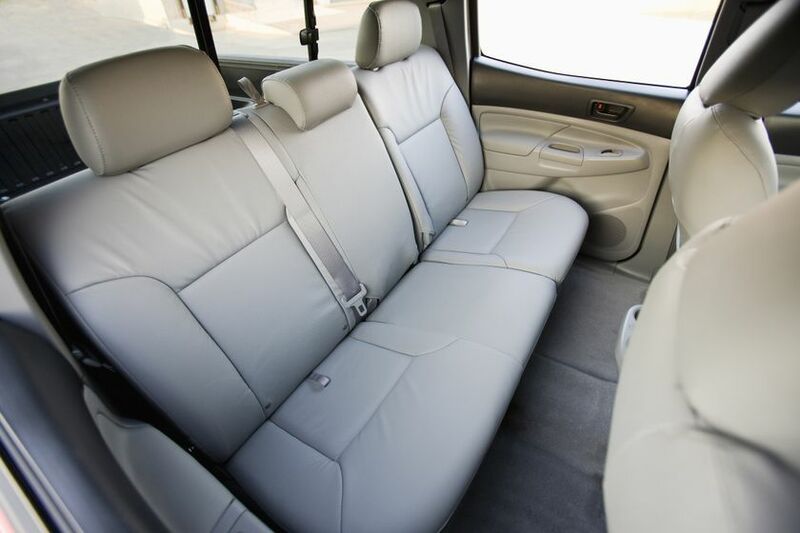 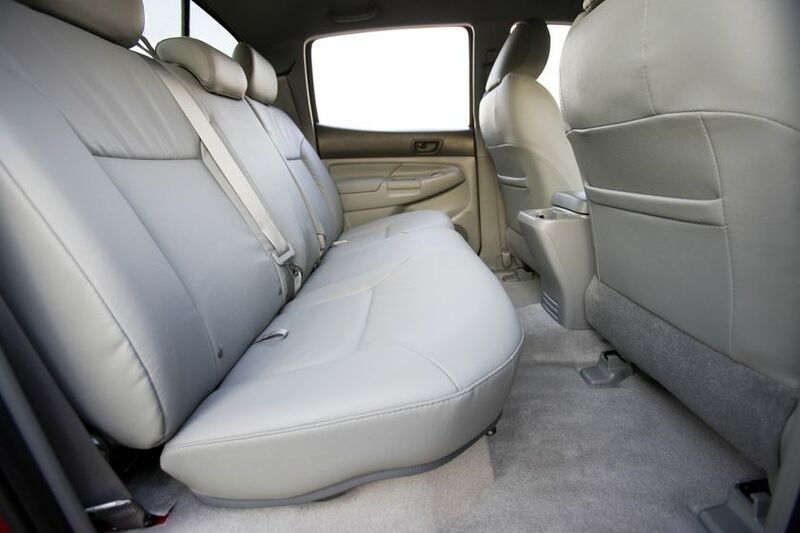 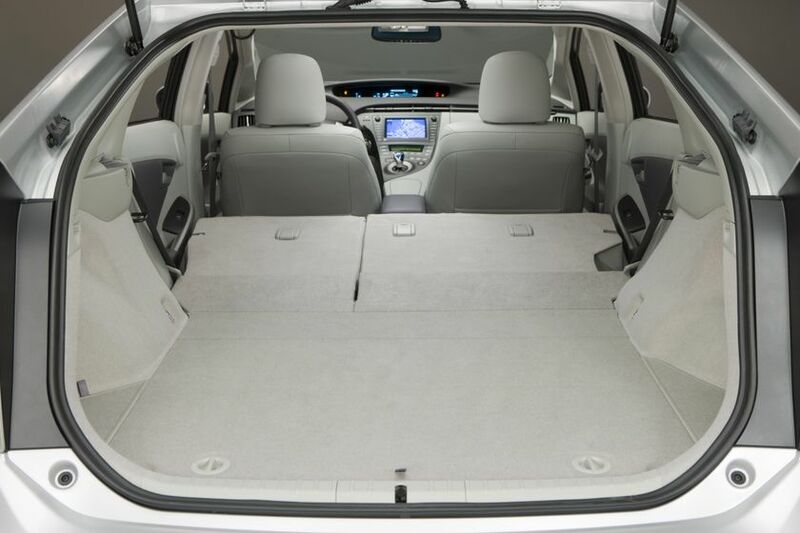 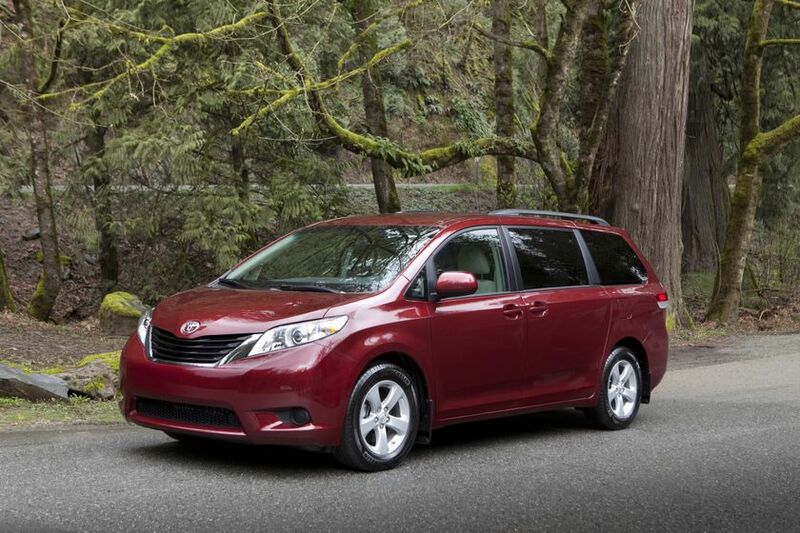 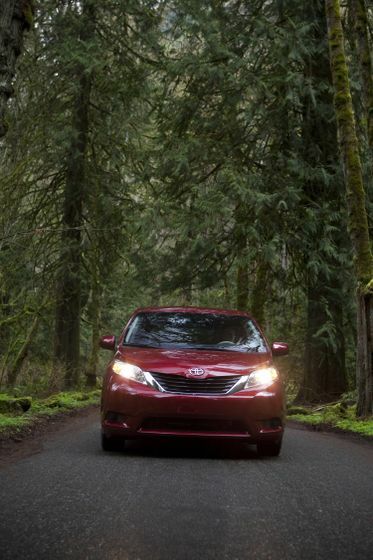 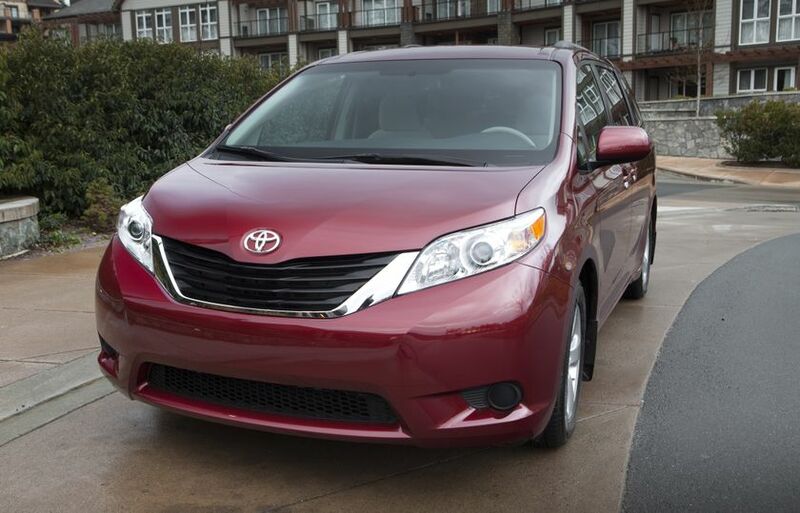 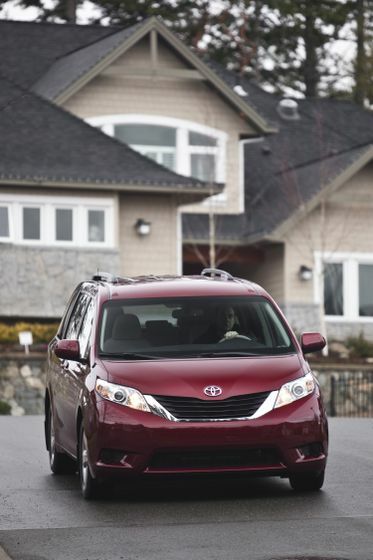 All new for the 2011 model year, the Toyota Sienna delivers innovative features, impressive handling and spacious versatility in a stylish package. 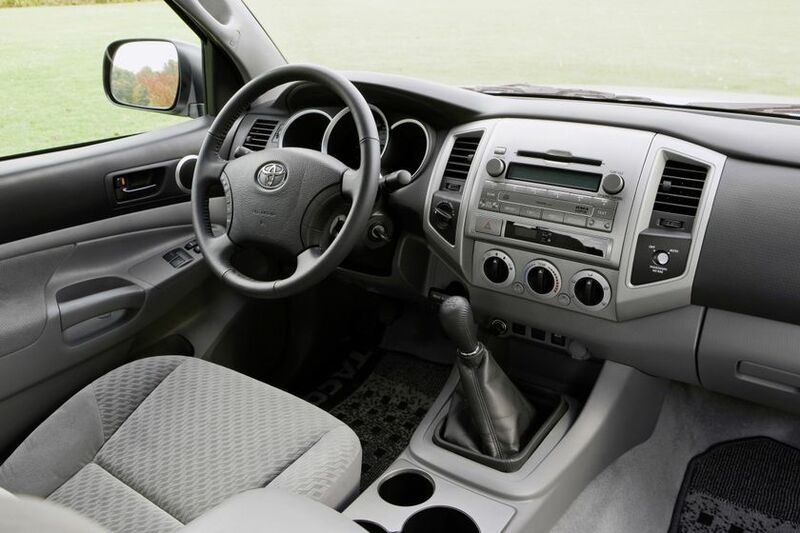 When equipped with Toyota’s powerful yet efficient 2.7L 4-cylinder engine and six-speed automatic transmission, 2011 Sienna LE offers best-in-class combined fuel efficiency of just 9.1L/100km (10.4L/100km city, 7.5L/100km highway) – making it this year’s ecoENERGY minivan champion. 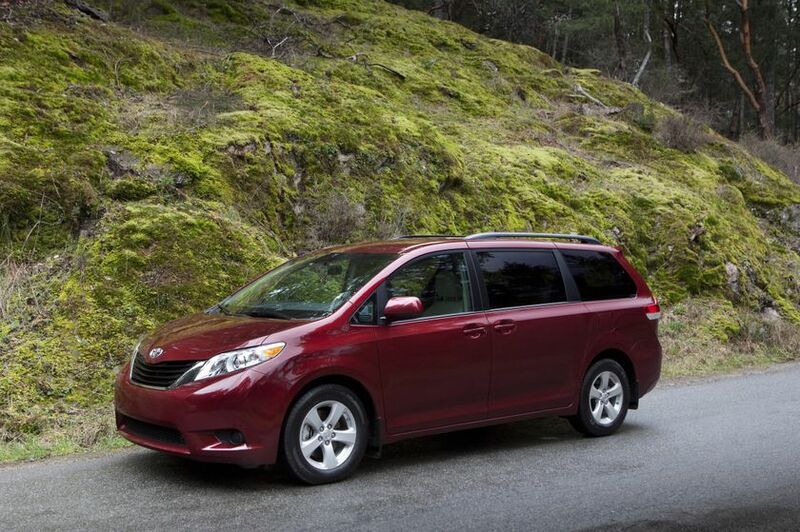 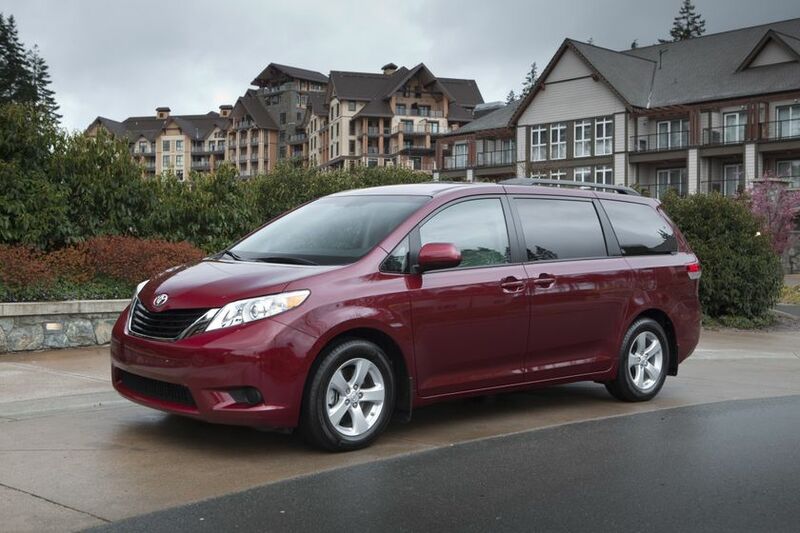 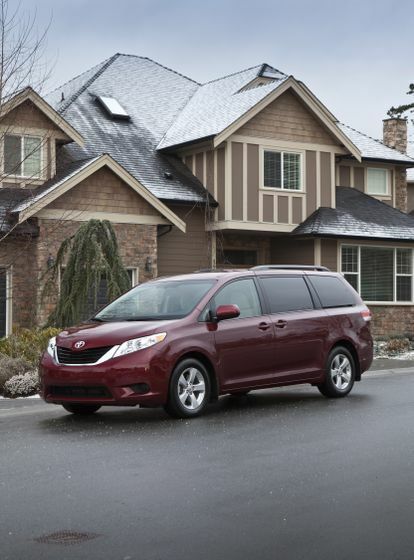 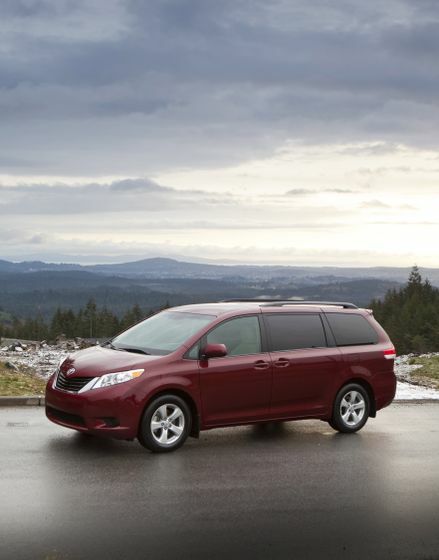 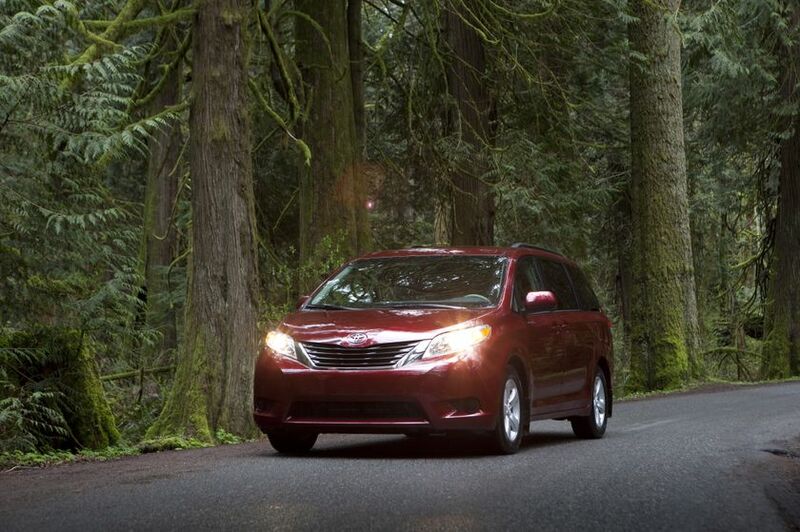 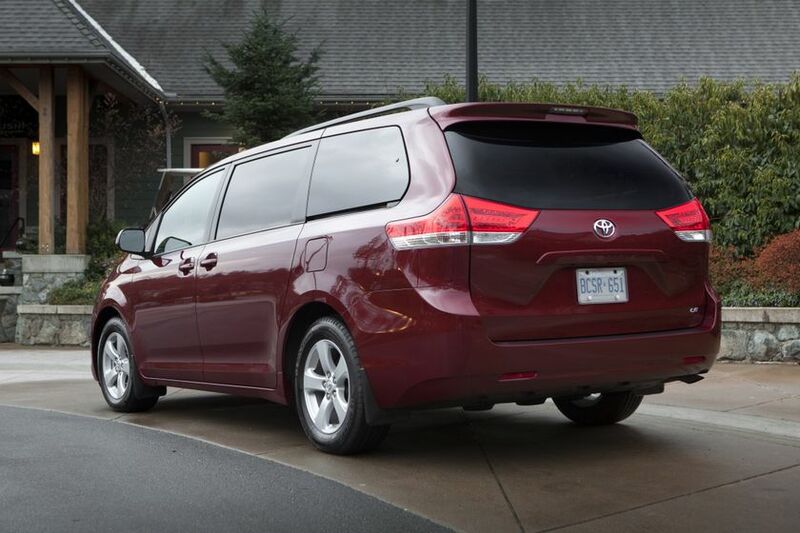 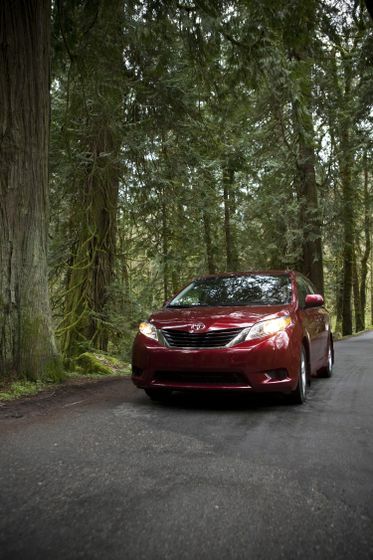 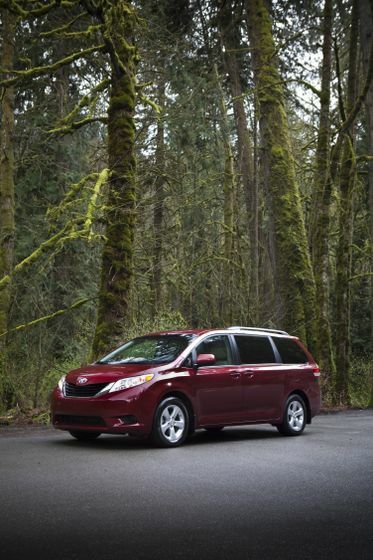 With class-leading fuel efficiency, room for seven and impressive standard features, the 2011 Toyota Sienna is perfect for Canadian families on the go. 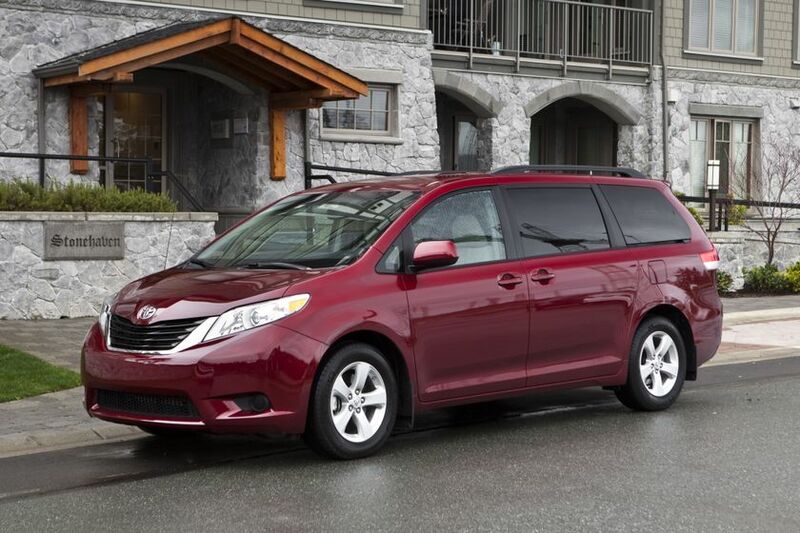 *Based on most recent Transport Canada Calculated CAFC New Passenger Car Fleet Data.